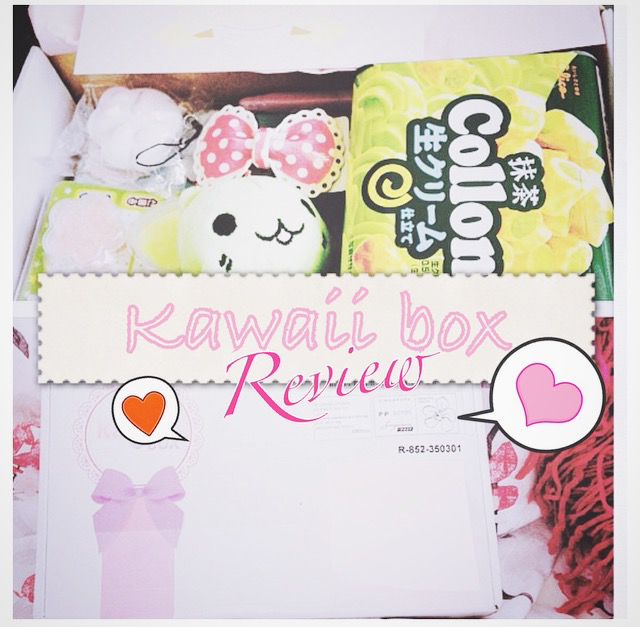 Thanks to Jannelle and Kawaii box for hosting a giveaway, I got my hands on the spring 2015 Kawaii box and so I thought I would review it! As for the sweets, I’m not entirely sure what flavour they were, green tea or hazelnut possibly? Nevertheless, they tasted so good! Why don’t we have Collon in England?! I have to admit, I joined the thousands of other foreigners in their reaction to he off brand name- Collon sounds a lot like colon when you read it aloud. The stickers are my favourite item by far, perfect for my organiser for the next academic year! And just as I got into the studyblr craze too. I’m too scared to use the phone stickers on my actual phone as I have a track record of breakin things so I’ll most likely use them in my bullet journal too. 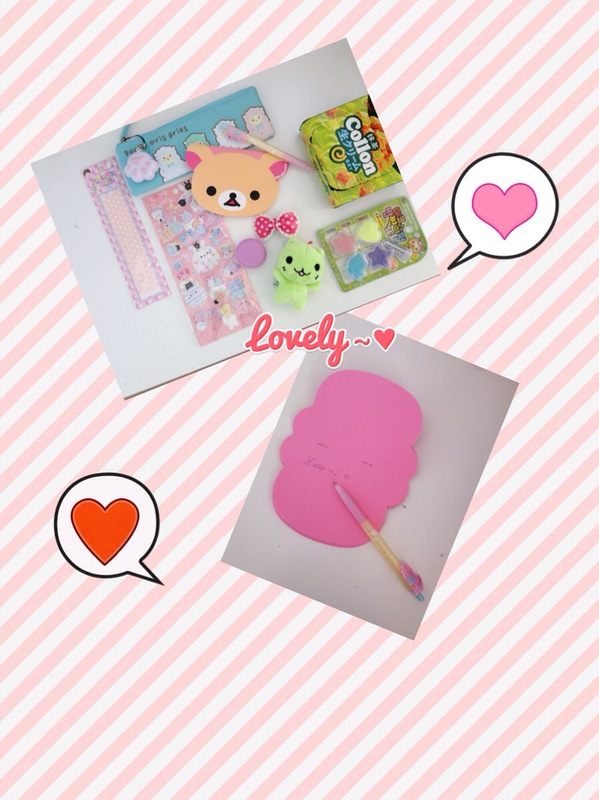 The two charms are equally as cute as the gift, I love he squishy cat paw the most! It came detached from the pencil case but I thought they matched well colour wise. I have no idea where the green cat is from, I thought maybe it was from an anime but I can’t find anything on it. I think it’s an original design by the company. The notebook, hair clip and macaron pot are three items which I have no idea what to use for! My problem is I have so many notebooks which I haven’t used so it may be some time until I get round to writing in this one. I may use it for reminders as it reminds me of a sticky note. The pot looks like a contact cas but I think it would be good to keep earrings in when I go out, as I don’t wear glasses let alone contacts! as for the bow, o have no idea yet but we’ll see what use I out that too! Overall 9/10 I would definitely recommend subscribing to this! Think of it as a monthly treat for hard work!